In 28th of September a mourning day for Indonesia because of a disaster. 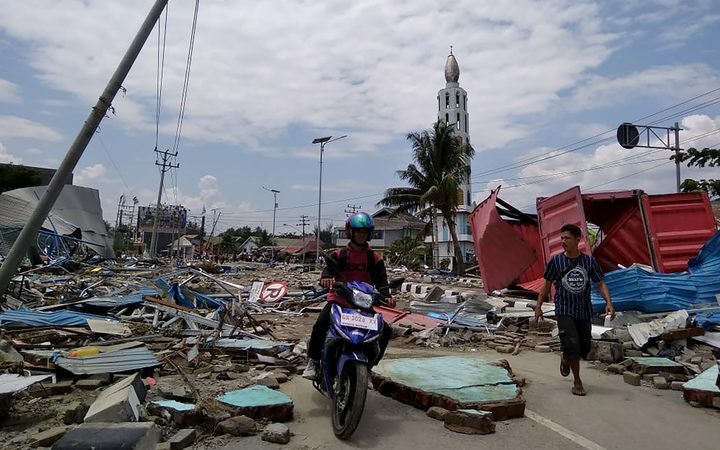 Palu was hit by 7.4 Scala Ritcher (SR) earthquake and the situation was getting worse due to a tsunami occurred right after the earthquake happened. This event is causing 2.045 deaths, 671 people missing and 10.679 people heavily injured. Furthermore, 67.310 houses , 2.736 schools and 20 clinic facilities in Palu are damaged. Far away from Indonesia, there was a unique moment in UK Parliament. Richard Graham, a member of the UK Parliament used one sentence in Indonesian language in a meeting. He asked about the response of the UK regarding Indonesian earthquake and tsunami disaster. “Teman yang membantu saat dibutuhkan adalah teman yang sebenarnya” he said and then continued with English translation as “a friend in need is a friend indeed”. Theresa May as one of the UK Prime Minister then responded his statement by the commitment from the UK to give aid to Indonesia. Apparently, this is the first ever Indonesian Language spoken in the UK Parliament. 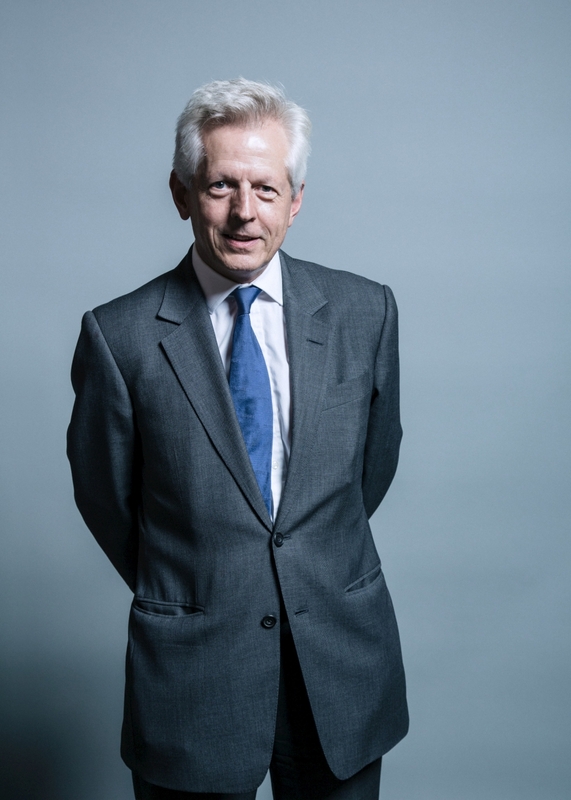 Richard Graham as one of the UK Prime Minister for Trade with ASEAN and Indonesia seems understand enough about what Indonesian people feel after the disaster. He understands that Indonesia needs support, especially from the traditional partner. By his statement, Richard wants to show that the UK must be a friend for Indonesia even in difficult times, that the relations between the UK and Indonesia is not only based on the economic and political ties but more than that. Just before, Queen Elizabeth reported raised a donation for Palu and Donggala, there was no certain amount reported about how much the donation but according to Disaster Emergency Committee (DEC), the donation for Palu and Donggala increased about 6 million Poundsterling in a day. Queen Elizabeth also sent a message for President of Indonesia, Joko Widodo last week, showing her sympathy for Indonesian people. "I was extremely sorry to hear about the terrible earthquake and tsunami in Sulawesi at the end of last week, particularly given these events happened so soon after the recent earthquake in Lombok. Prince Philip and I send our sincere condolences to all those affected by the disaster and their families." How Powerful is Your Passport in the New Ranking ?